So if it wasn't for Sparkled Beauty I wouldn't have had any idea this polish existed. Twilight is a black jelly polish with flakies that flash green, yellow and orange. It's like having pieces of ammonite on your nails. I had a little bit of trouble capturing the polish because the black tends to overpower the flakies. Three coats with topcoat. Three thin coats necessary for full coverage and a good depth. Something that you wouldn't be able to get if you used a flakie topcoat over black polish. Pic of the Moment: So this is actually a very very old picture I took way back on Valentine's day 2007 on my very old camera. Usually on V-day I hide out at home. Bad things tend to happen to me so I stay in. There's a good chance bad things happen to me because I expect it to. Who knows. But we had a power outage that day. The entire street was completely dark. When a car drove by, I snapped this pic. I quite like it. 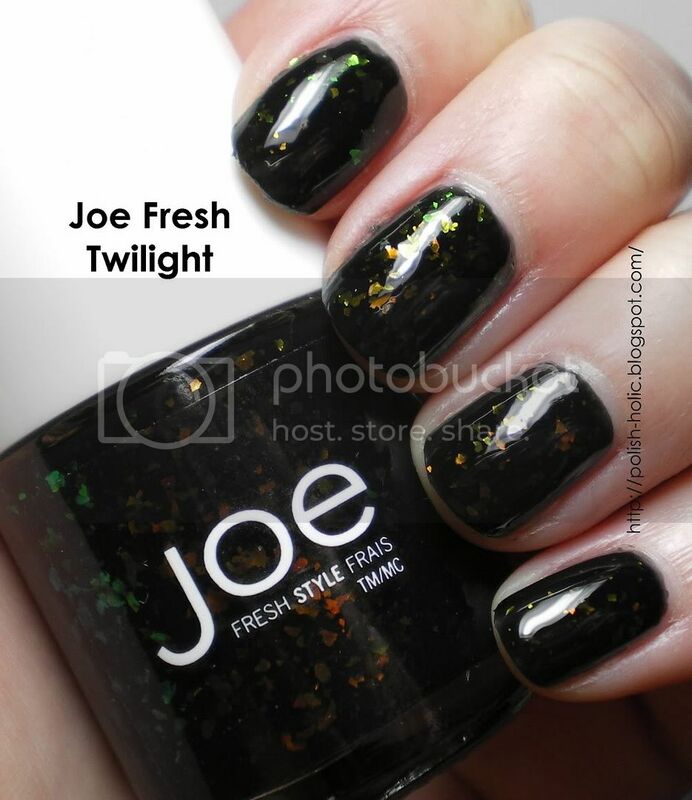 And it fits in with the dark-polish-called-Twilight theme. Oui? When did this nail polish happen? I had no idea that colour existed either! I'll have to look next time I go shopping. Wellll.. I just might have to go to SuperStore asap now!! This is gorgeous! Wow, this polish is really something special! This polish is so beautiful and unique. 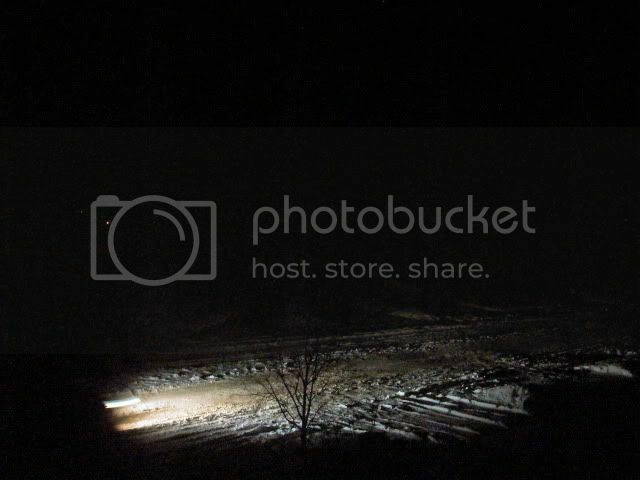 I love the picture...kind of crazy how dark the night is without electricity! Ooooo, I like this polish. Mysterious. I have been looking for this since reading about it on your blog. No luck at the two Fortino's I went to, their nail polish collection was so dwindled, since the display isn't very big. Will have to try a Superstore over the weekend, or the new flagship store! This polish makes me so depressed to be in the US. Anyone know where the closest store to the border is?! Well, I have an extra bottle of it. So if you ever see this message and are still interested, let me know! That pic makes me long for winter! Which I never do.